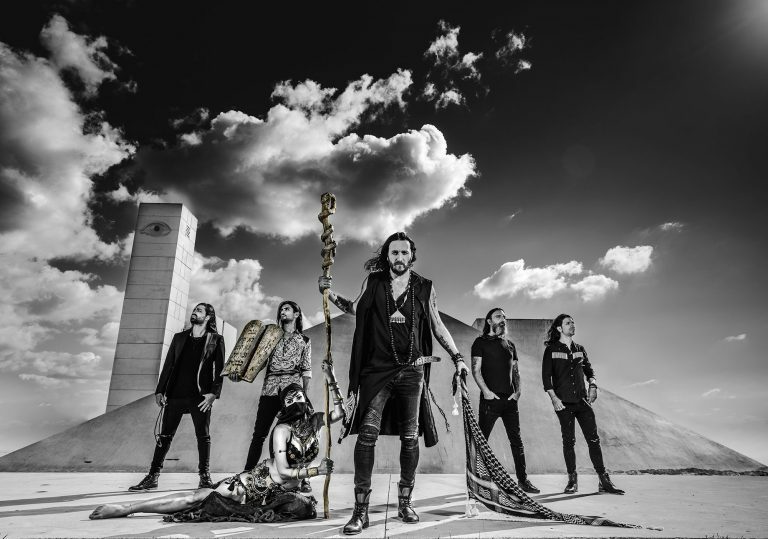 Why, why, why, have I never heard Orphaned Land before??? Why? And what is it, about certain music, that at the very first note you know... this is special? If you want a picture of the future, imagine a boot stamping on a human face, forever. And then... how to stop it happening. 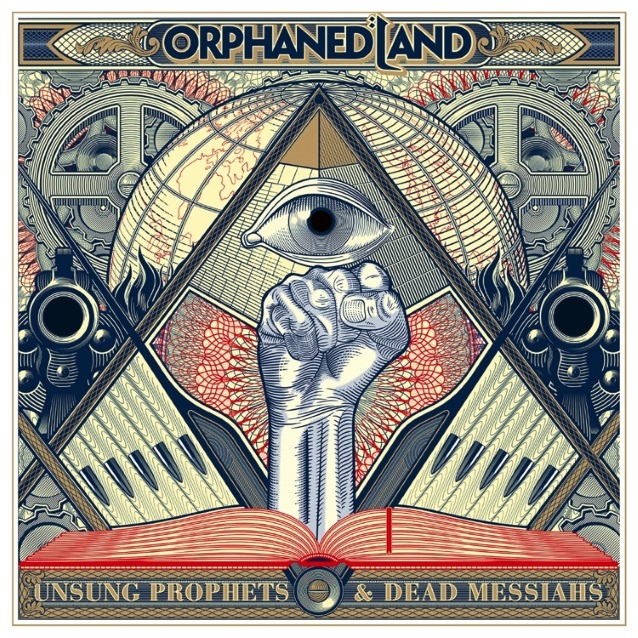 Unsung Prophets and Dead Messiahs is such a musical feast that I now have to go and gorge myself on their back catalog... and to try to catch Orphaned Land live, sometime soon. They will be here in the UK next weekend, performing at Bloodstock Open Air at Catton Park in Derbyshire. All other tour dates are here. Here's the video: there's an important message, at the very end. Don't miss it!